Pilates isn’t just about flexibility and toning, it can play a critical role in keeping your bones healthy too. It is world osteoporosis day today, and we take a look behind the curtain to see why it can be so effective for strengthening your bones. Contrary to what many people might think, it isn’t always a soft form of exercise. It can be a tough and demanding process that really challenges the body. 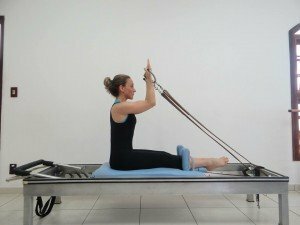 In fact, Joseph Pilates (Pilates inventor) came from a very physical world, having previously been a circus performer, boxer and self-defence instructor.